On Friday April 6, Oxford University Press will release two new books on the life and work of Irving Berlin to join a growing library of volumes on America's most prolific songwriter. 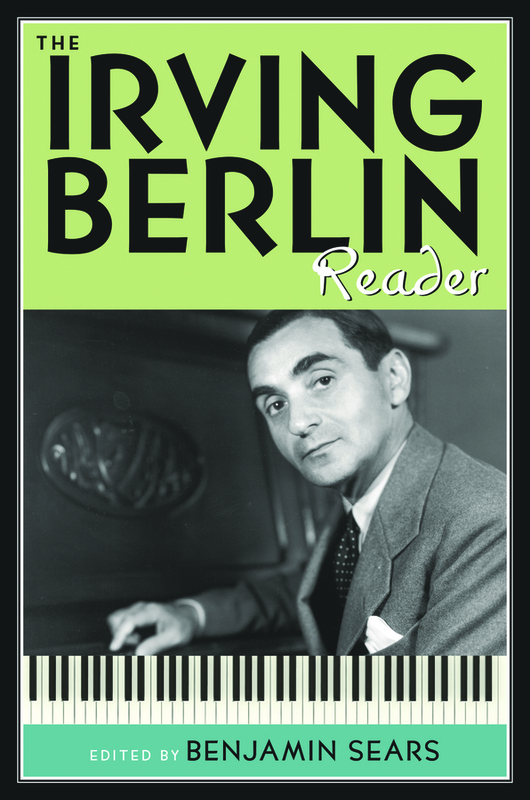 THE IRVING BERLIN READER, edited by Benjamin Sears, is an irresistible compilation of contemporary and historical essays about Irving Berlin's canon. A noted performer and interpreter of Berlin's works, Sears has unprecedented familiarity with the many writings over the decades on Berlin, and brings together a broad range of the most insightful primary and secondary materials in the READER. Grouped together according to the chronology of Berlin's life and work, each section and article features a critical introduction to familiarize the reader and position the materials within the framework of American musical history. Taken as a whole, the writings -- many by Berlin himself -- provide a new perspective on Berlin that highlight his musical genius within the context of his artistic development. "This takes you back to another time and place," says R&H President Ted Chapin, "and brings Irving Berlin alive again. All in all, a great read!" Complementing Sears' overview of Berlin's entire output, Jeffrey Magee focuses on Berlin's stage work in IRVING BERLIN'S AMERICAN MUSICAL THEATER. This analytical biography explores Berlin's scores written for the ZIEGFELD FOLLIES, the MUSIC BOX REVUES, and such Broadway musical classics as CALL ME MADAM and, of course, ANNIE GET YOUR GUN. The first book to fully consider this songwriter's immeasurable influence on the American stage, Magee's book chronicles Berlin's legendary theatrical career, providing a rich background to some of the great composer's most enduring songs, from "There's No Business Like Show Business" to "Puttin' on the Ritz." Magee shows how Berlin's early experience singing for pennies made an impression on the young man, who kept hold of that sensibility throughout his career and transformed it into one of the defining attributes of Broadway shows. 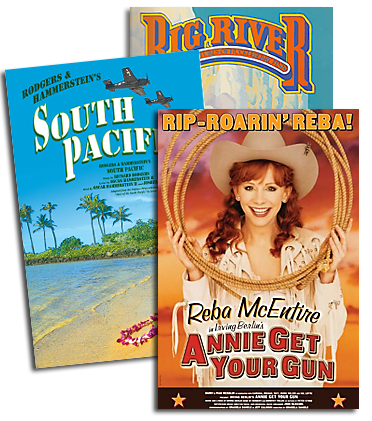 "Magee has an unrivaled command of the sources," says Tim Carter (musical theater historian and author of OKLAHOMA! THE MAKING OF AN AMERICAN MUSICAL). 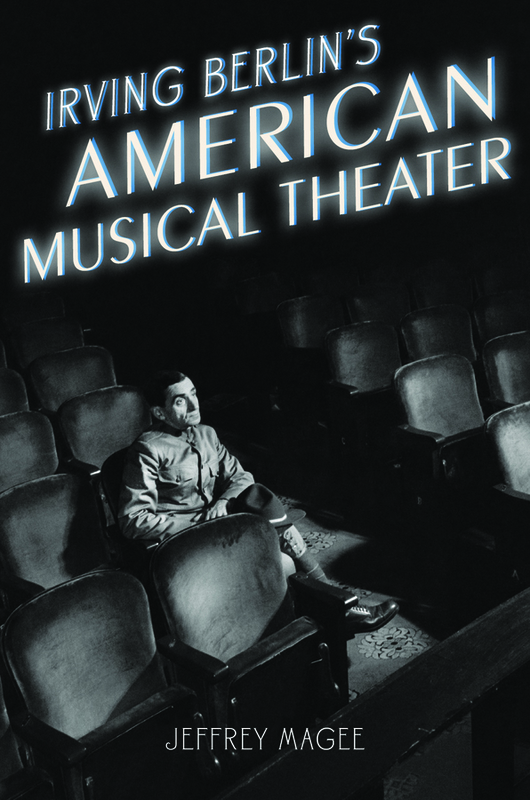 "[He] offers important new critical approaches to this music in its theatrical contexts...This book is a must-read for anyone interested in American musical theater of the mid twentieth century." For more on THE IRVING BERLIN READER and IRVING BERLIN'S AMERICAN MUSICAL THEATER, visit the OUP website at www.oup.com/us.